The two little Princes in the Tower disappeared five centuries ago – so what are they doing in our time? No one knows what happened to the little Princes of the Tower. That’s what Dane, Paige, and Jack are told when they start working on a medieval documentary for Dane and Paige’s filmmaker father. 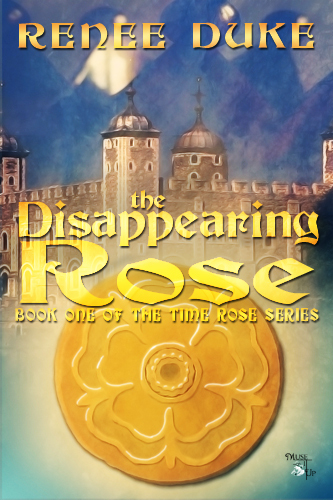 But then an ancient medallion transports them back to the fifteenth century and gives them a chance to discover the truth about the mysterious disappearance of young King Edward the Fifth and his brother Richard, Duke of York. But they’d better be careful. The princes are definitely in danger, and the person responsible for their disappearance just might decide that their new friends should disappear as well. 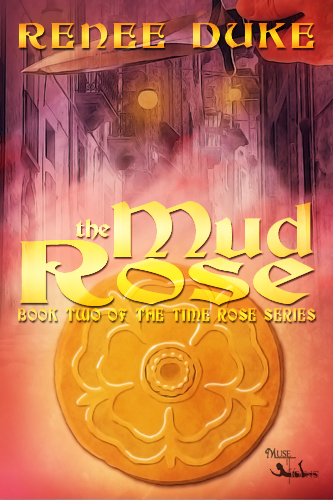 BOOK TWO: THE MUD ROSE (Victorian Era) is scheduled to release in January, 2014. Life’s hard if you’re a Victorian street urchin, and crossing the path of Jack the Ripper can make it even harder. Another journey into the past takes Paige, Dane, and Jack to Victorian London, where they meet two young mudlarks named Hetty and Pip. Even though life is very hard for them, Hetty is leery of seeking help from Dr. Barnardo or other social reformers who might separate her from her little brother. 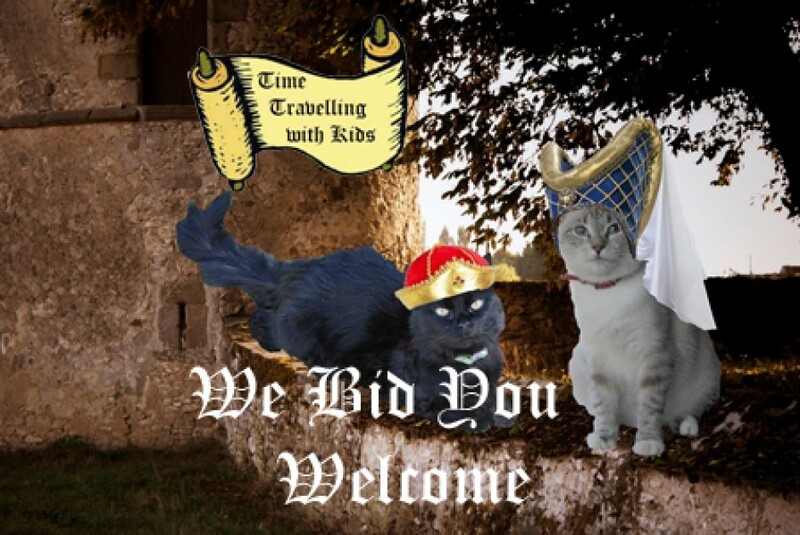 The Time Rose travellers have an idea for getting around that problem, but they’re about to have another. Jack the Ripper’s grisly attacks on women in the East End have the whole city on edge, and the blood splattered man Hetty and Pip come across late at night doesn’t want witnesses on the loose.